Captain Courier is one of the premier courier companies in Belfast and Northern Ireland, offering a delivery service that is to the highest standard. Captain Courier is the largest providers of same day courier services in Northern Ireland and you can book a delivery with them, using NI Parcels. NI Parcels offers delivery from major couriers including Captain Courier, at a reduced rate – so you get the same high quality parcel delivery, but at a much lower price! 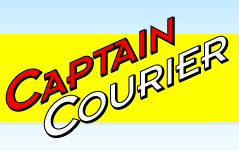 Captain Courier has long been a leading name in the courier industry within Northern Ireland, providing first class parcel delivery with many convenient same day and next day services. Captain courier was founded in 1990 by Michael Ferguson, who has over twenty years experience in the distribution industry. 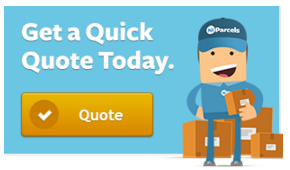 Find out how much you could save with NI Parcels, by getting a quick quote now! If you have booked a Captain Courier delivery, using NI Parcels, you can contact the courier directly, if you have any specific questions about collection or delivery. 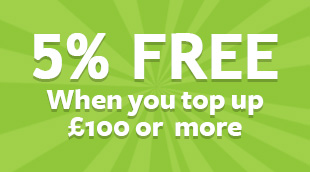 To do so, please call 028 9043 9333 and provide your address details.